The Executive Office, also known as Memorial Headquarters, exists to provide support and service to collegiate and alumnae members. 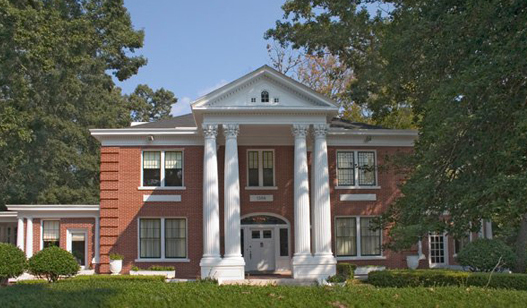 Along with the Alpha Delta Pi Archives and Memorial Gardens, Executive Office houses the Alpha Delta Pi Foundation. Click here to report the death of a member.